The Lake Michigan Mermaid is a new tale that feels familiar. The breeze off the lake, the sand underfoot, the supreme sadness of being young and not in control-these sensations come rushing back page-by-page, bringing to life an ancient myth of coming of age in a troubled world. Freed from the minds of Linda Nemec Foster and Anne-Marie Oomen, the Lake Michigan mermaid serves as a voice of reason for when we’re caught in the riptide. 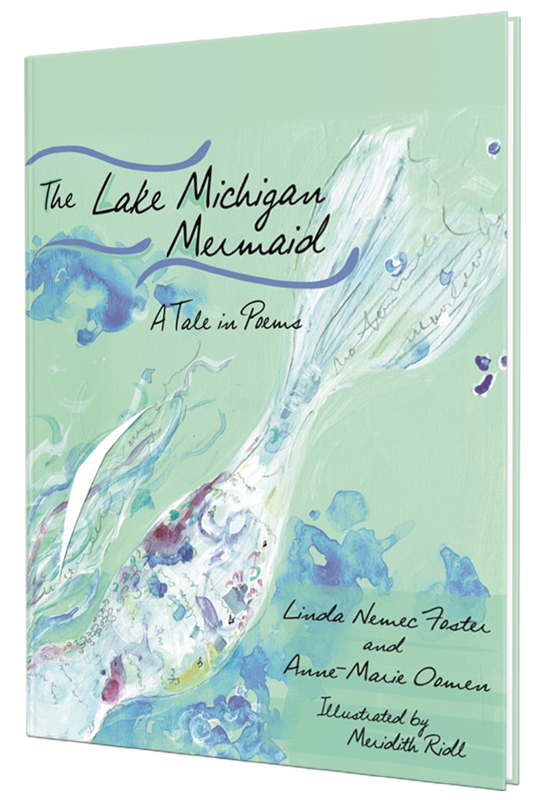 The Lake Michigan Mermaid, co-authored by Linda Nemec Foster and Anne-Marie Oomen, is selected as one of the top ten books by Michigan authors for Summer, 2018. To read the full article detailing the Top Ten Books, please click here! 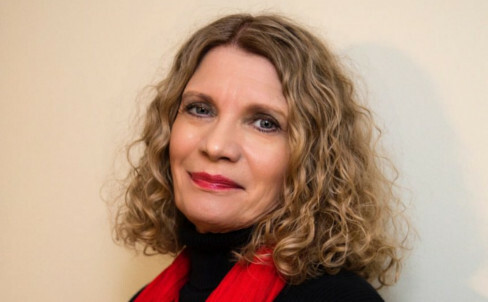 Linda Nemec Foster’s most recent book, The Lake Michigan Mermaid, with Anne-Marie Oomen is listed among the top five bestsellers (fiction category) in Michigan by several state media outlets. View The Morning Sun’s Bestsellers List for April 2018. To purchase a copy of “The Lake Michigan Mermaid”, click here! Linda Nemec Foster and Anne-Marie Oomen are interviewed on WGVU (the NPR affiliate in Grand Rapids on the campus of Grand Valley State University) on April 2 (10:15-10:30 AM) by Shelley Irwin for the Morning Show. To listen to the full interview, please click here. 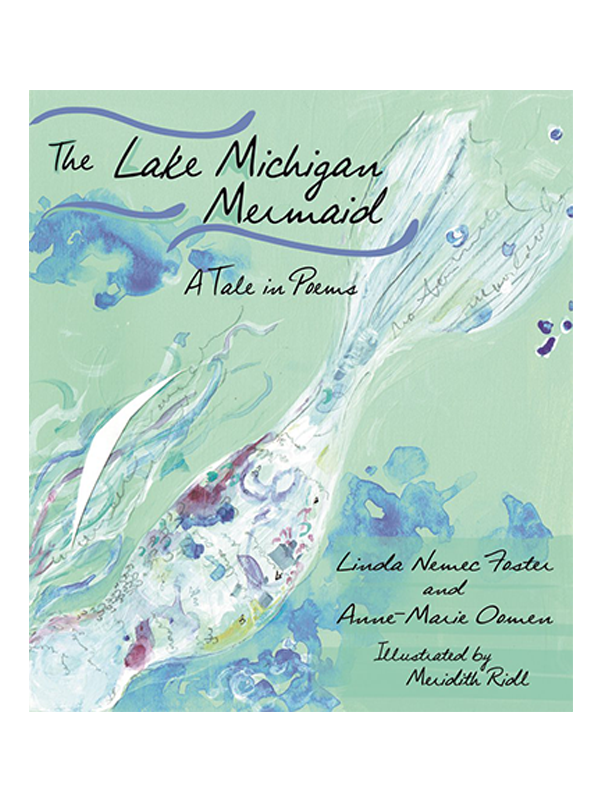 Winner Michigan Notable Book The Lake Michigan Mermaid received Library of Michigan’s 2019 Michigan Notable Book award.